Desire is the beginning of all achievement. It is the fire burning within you. But what exactly does that burning desire fill? 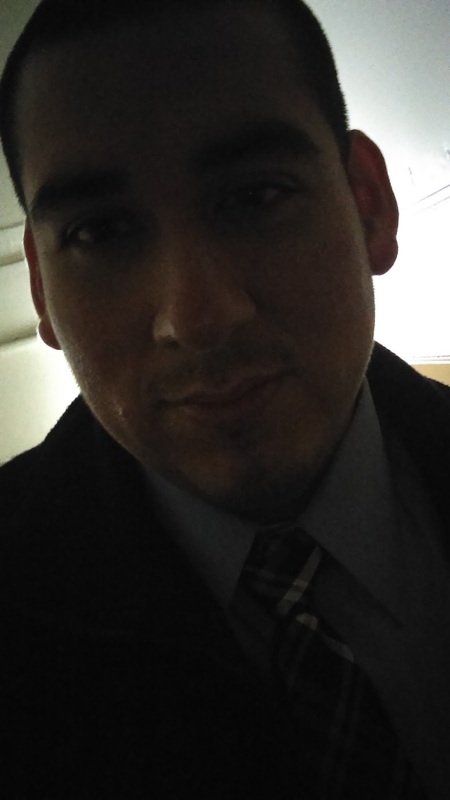 You can say that having belief is almost interchangeable with having faith. Just having a bit of faith will allow you and me to move mountains. It is really that powerful. Desire and Belief must be present to have success. I don't know what your goals are. Whether it is to accumulate wealth, meet the love of your life or achieve general happiness, you need to have both of these to achieve success. When starting out, it's normal if you don't have a burning desire. But that doesn't necessarily mean, it isn't there or it can't grow. It's just means you're starting out with a normal desire. Now that you have gotten to a point where your desire if filling up your belief and your belief is growing...what exactly does belief lead to? It leads you to the "how to." In other words, it leads to you making a decision on how to accomplish your goal. From there, the cycle flows. Your action feeds the desire and it repeats the process. Be careful not to fool yourself though. Actions will be weak if you don't have both desire and belief. Often, a lack of decision (procrastination) is where most people freeze with fear and inertia. Most ideas don't ever lift off the ground and remain just ideas. We often wait and wait for the right moment. But that perfect moment won't ever come. When you feel stuck just remember Newton's Law of Motion. A body at rest tends to remain at rest. A body in motion tends to stay in motion. Even it's a small step, you must create momentum. Remember what the billionaire Charlie Munger said, "Step by step you get ahead, but not necessarily in fast spurts." This will allow you to continue that action (remember the cycle). Now you're probably saying to yourself I know this already. Yes, it's rather a simple concept. Most of us know what we need to do. But why aren't you doing what you need to do? It can be a lot of things: failure, lack of money, self-esteem, or even a lack of a mentor. From talking with and reading about many successful people, it's often the fear of failure that makes us feel like we're stuck in mud. In order to grow from this mindset, you just have to conquer the way you process failure. Failure should be viewed as a way of learning. Now you have the knowledge from past failures (yours and others) you can begin the next day more intelligently to achieve success. 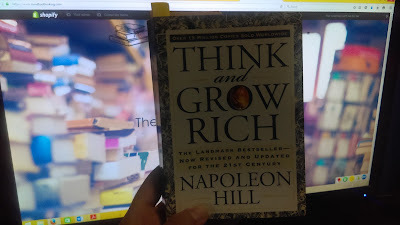 If you're serious about achieving more success in your life, invest in a copy of Think and Grow Rich by Napoleon Hill.